The skin of our eyelids tends to become loose and wrinkly with age. Eye bags can develop from bulging of the fat around our orbits. In addition a groove and dark line develops between our lower eyelid and cheeks. 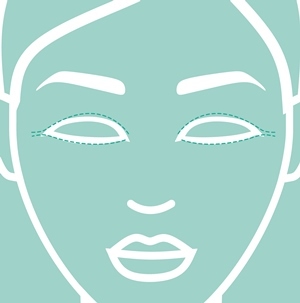 Blepharoplasty surgery removes the loose excess skin and bulging fat. It is a good procedure to remove the loose skin and bags but will not remove all the fine wrinkles. Care is required with the lower eyelid not to remove too much. 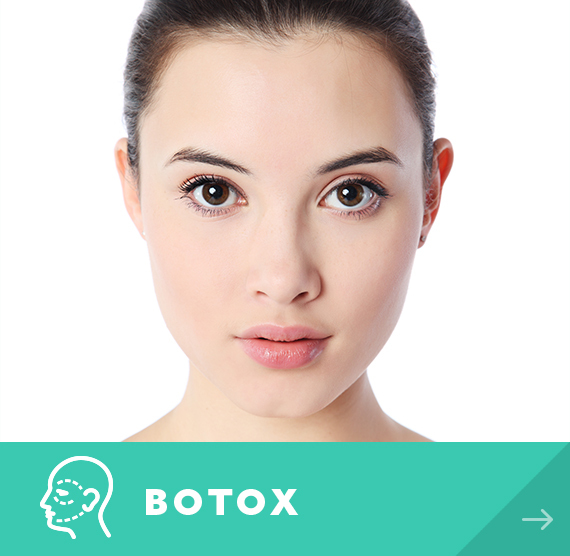 Eyelid surgery may be combined with the regular use of Botox to reduce surrounding wrinkles. 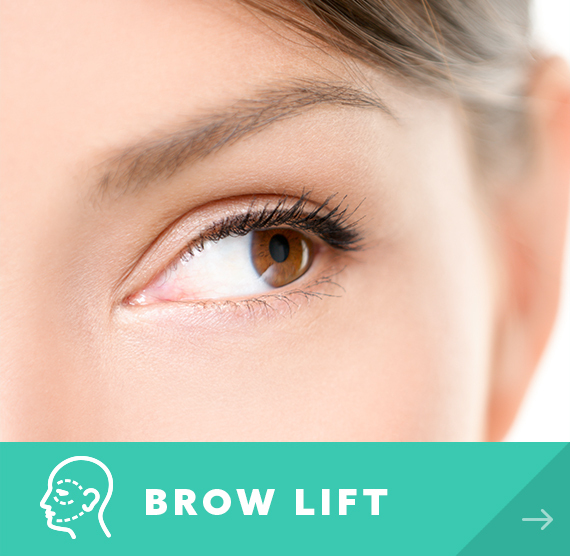 Eyelid surgery is sometimes combined with a brow lift and face lift. Surgery may be performed under local or general anaesthetic. It may be day care or one night stay depending upon various factors. The excess skin is carefully assessed and marked prior to infiltration of local anaesthetic. The excess skin and a little strip of muscle excised. Excess fat can be removed if required and the bulges corrected by tightening the tissues. Very fine sutures are used to close the wound. We may elect to tighten the corner of the eye with a 'canthopexy' suture. You will recover propped up with extra pillows and a tilted bed to reduce swelling. Cold compresses are also used. Our nursing team will keep you under close review and check for excessive swelling or bleeding. Upper lid surgery on its own may be a day case. 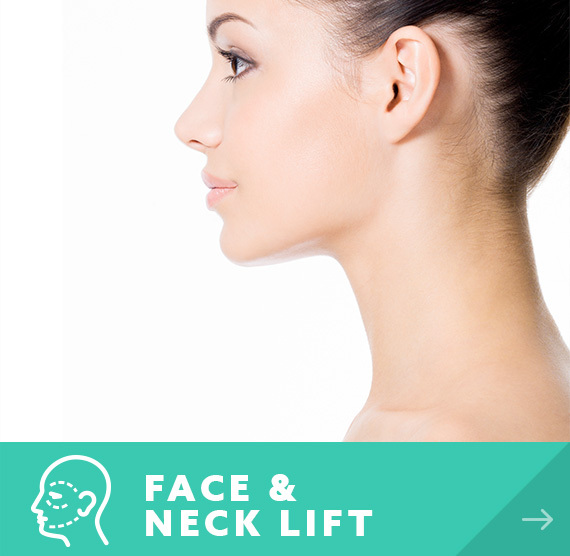 Upper and lower lid surgery combined is often best with an overnight stay. If you have any concerns after your discharge, you can call the hospital at any time. You will be discharged with some mild painkillers; usually paracetamol and codeine based. We prefer to avoid aspirin and ibuprofen as these increase the risk of bleeding. We will see you back at a week to remove your sutures and check your wounds. Most patients are happy with their outcome. Published studies show that on average patients' faces look around 10 years younger. However, there is significant variation and patients with very loose and lax tissues may droop again relatively quickly. Disappointment with the cosmetic result is something we seek to avoid by careful evaluation of your face and meticulous surgery. The risks are minimised by detailed anatomical knowledge and precise surgery. Adverse outcome affecting vision is very rare indeed and has not occurred in our practice. Our 'inclusive care' policy is such that if there is a complication or adverse outcome from surgery within the first year then we can provide any further treatment required at no additional cost to you. Price guide: £1,900 - 3,700.